Wherever you go, it is best to be safe and avoid pointing your finger (usually the index) finger at something or someone. 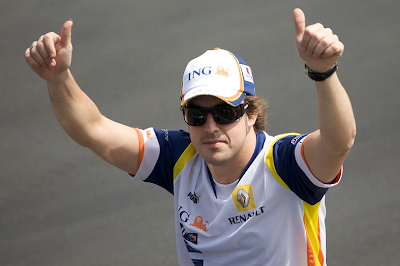 The best thing to do is to point with an open hand, with the fingers close together. There are times when it is easier to eat something with your hands. If you are in India or in any Muslim country, be mindful not use your left hand for eating because it is considered dirty. And avoid using your left hand when talking and gesturing or when shaking hands in these parts of the world. 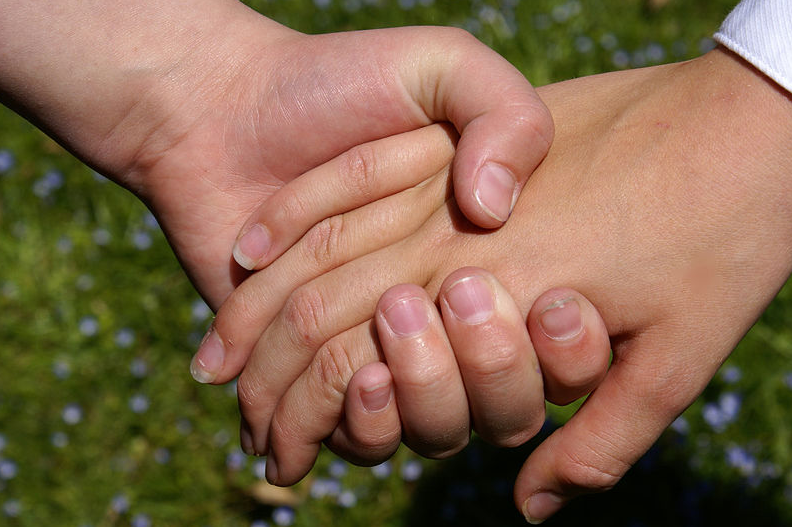 In Senegal, a wrist or the left hand would be offered in a handshake when the person’s right hand is dirty or wet. In Australia, young boys holding hands are not frowned upon, but when grown men hold hands, it means they are partners. There is no malice when you see two male persons arm in arm or holding hands in Muslim and African countries as well as in India. 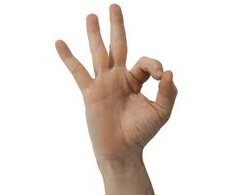 In the United States, the thumbs-up is a common hand signal, indicating that you’ve done something good. But in Greece, large parts of Latin America, West Africa, areas south of Italy, in Russia and Sardinia, it is the same as being given the middle finger, which could land you in big trouble. And it is also considered the biggest insult that you could give someone from the Middle East. Americans translate the V-sign to victory or love and peace, whether the palm faces inwards or outwards. 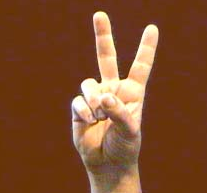 In Great Britain, Ireland, News Zealand and Australia though giving the V-sign with the palm facing outwards is taken as an insult. Likewise it is a rude sign in Italy. So next time you are in another country be aware, sensitive and observant so you’d understand other cultures better. As the globe shrinks through communication and travel, it is quite fitting that each person understands, learns and respects other cultures’ silent language. Always good for Int'l teachers to remember this and not feel annoyed, tripped up or miserable about the way students react. Remember teachers, the way you react could make your students feel just as annoyed or miserable! To see more info please visit http://essayhogwarts.com/buy-dissertation/.